It may not look like it or feel like it but Spring has most definitely sprung! Chanel said so. And when Chanel speak, I listen. 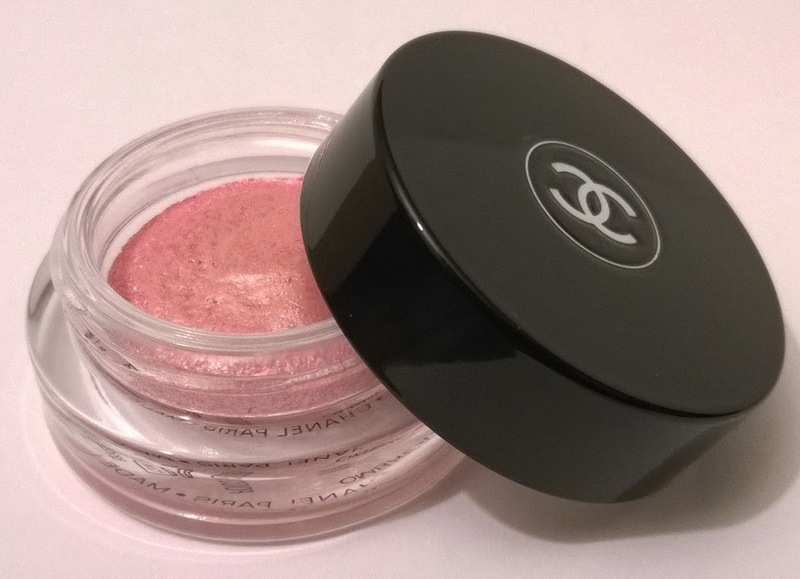 They describe their new Spring Collection - Notes de Printemps (which is on all Chanel counters now - look here for the preview post) as a "colourful melody of rhythmic shades of pastel and electric pinks, as well as cheerful reds and vibrant purples". 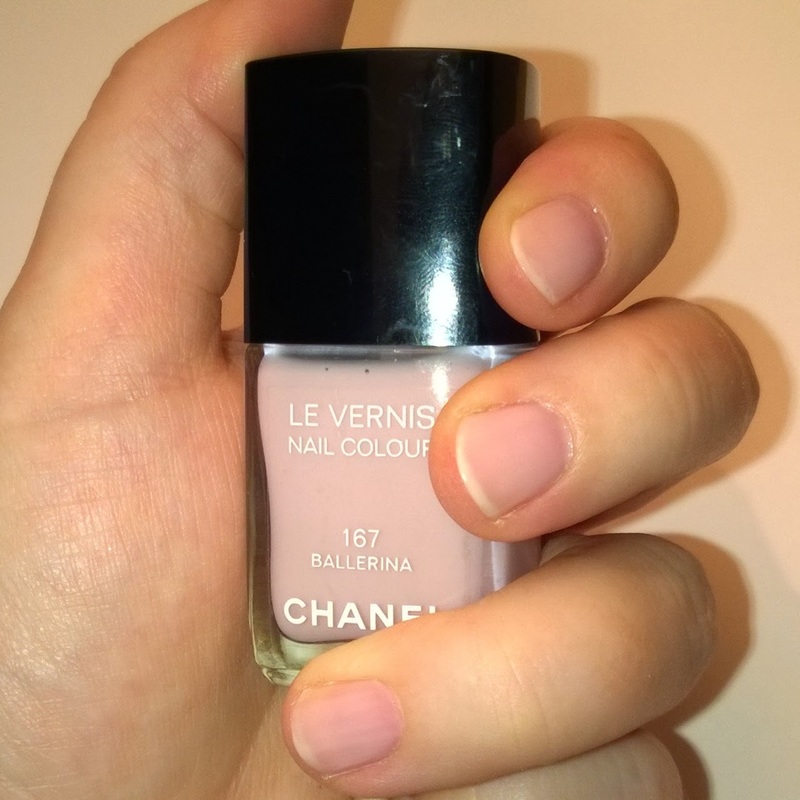 I chose to go down the pastel pink path and picked up two products - the Illusion d'Ombre in Impulsion and the Le Vernis nail polish in Ballerina. When I saw all the pictures of this launch appearing online, these were the two products I had my eye on and when I got the chance to see them "for real", I knew I'd made the right choice! 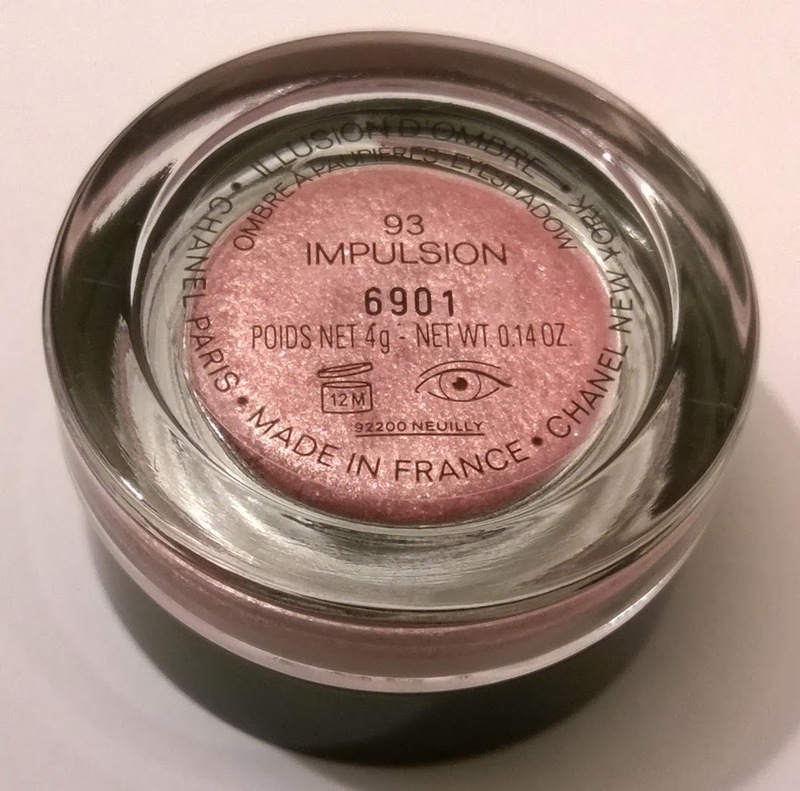 Impulsion looks really girlie pink in the pot but in reality, what you have here is a beautiful, intensely sparkly, silvery pink. We're talking grown up sparkles here peeps, sparkles that flatter and make your eyes shine and glow with gorgeousness (and which don't fall down onto the rest of your face). The colour itself is incredibly wearable and can be as sheer and ethereal as you wish, or packed on for a slightly more obvious look. The texture, as with these Illusion d'Ombre formulations, is smooth, creamy and a pleasure to use. 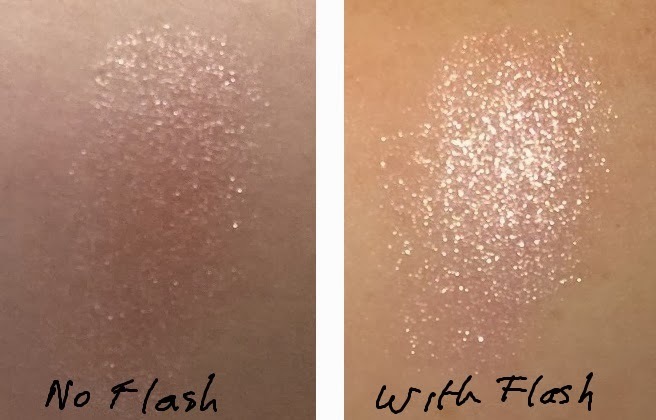 Incidentally, you could also use this as a highlighter (for paler skins), if you wanted a sparkly one. This formula can be applied with a brush (it ships with its own tiny brush) but I find the best way to apply it is with my finger. Sometimes I blend out the edges, but more often than not I don't have the time so I whack it on and then race out the door to work, and it still manages to look great! (Ed: this is one really for either very pale skins or much darker skins, it's going to look lost on anyone in between - I tried it and it didn't ever register on me. Incidentally, this one is LE). No matter what nail varnish I apply, I always use a base coat, at least two coats of colour and a top coat. I know that sounds like a bit of a faff and it does take time but I've found it's the best way to make my nail varnish last. I've done the same here with Ballerina. The effect is a pretty, soft, clean pink that looks really simple, clean and beautiful, even on my rubbish nails. I love it.